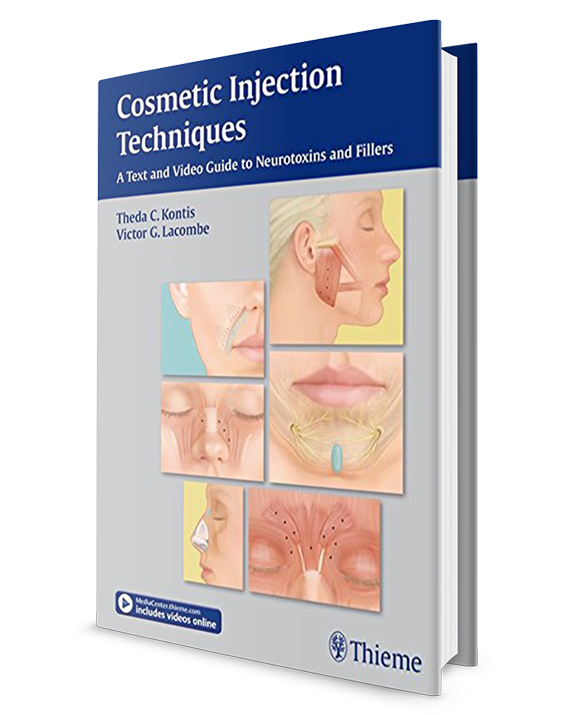 This is a thoughtful approach to how to perform injections using neuromodulators and dermal fillers. banding, marionette lines, glabellar frown lines, and much more. administration of injections of cosmetic neurotoxins and fillers.